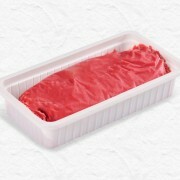 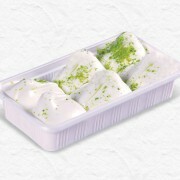 Its market share is not sufficient despite being very famous in the world. 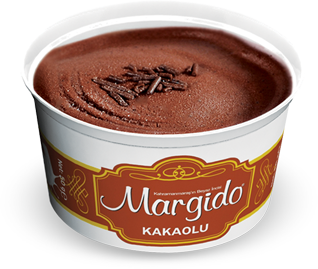 The most important reason for this failure is insufficient introduction or chocolate products come to mind when its called ice-cream. 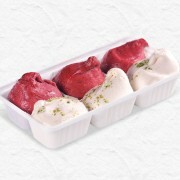 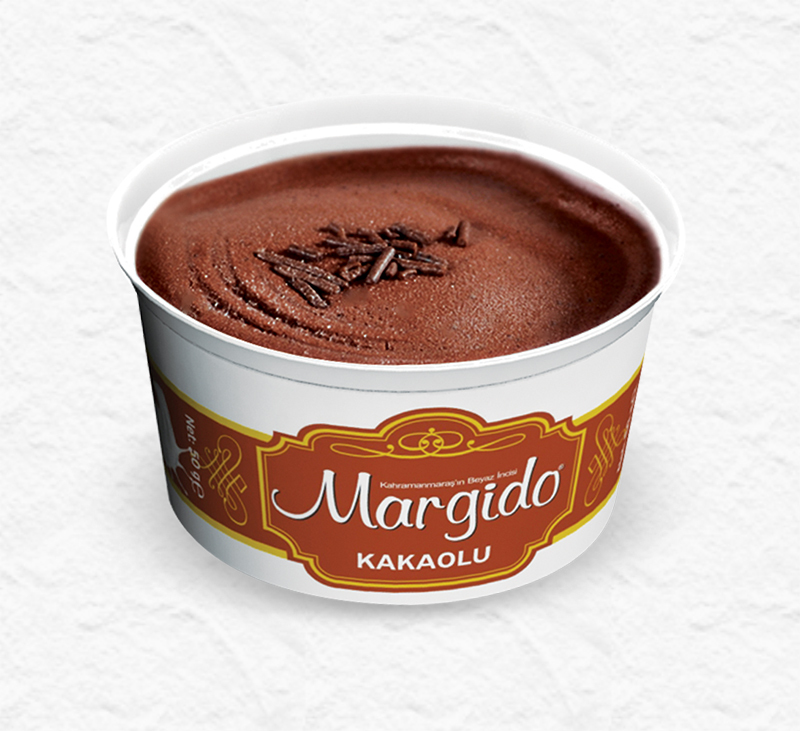 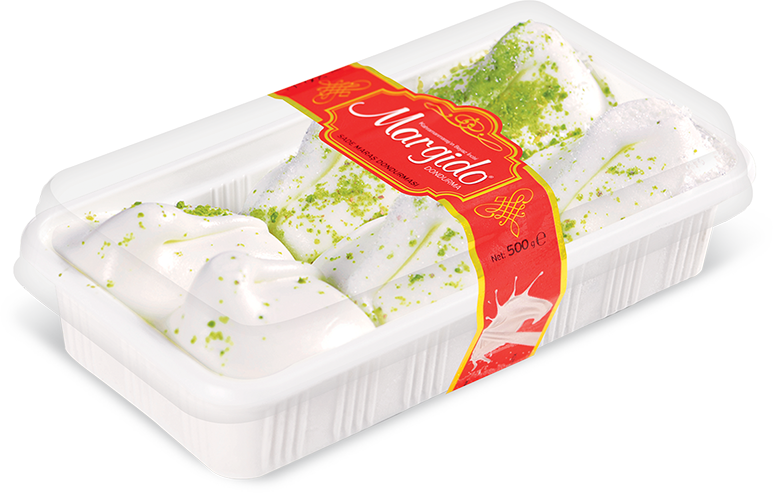 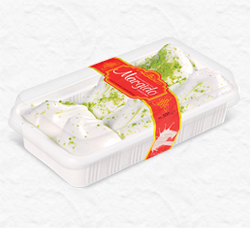 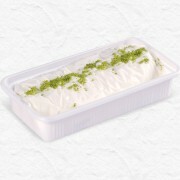 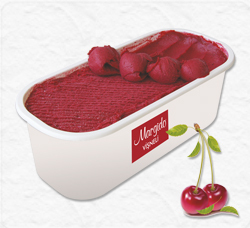 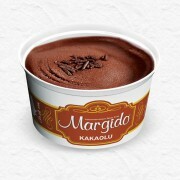 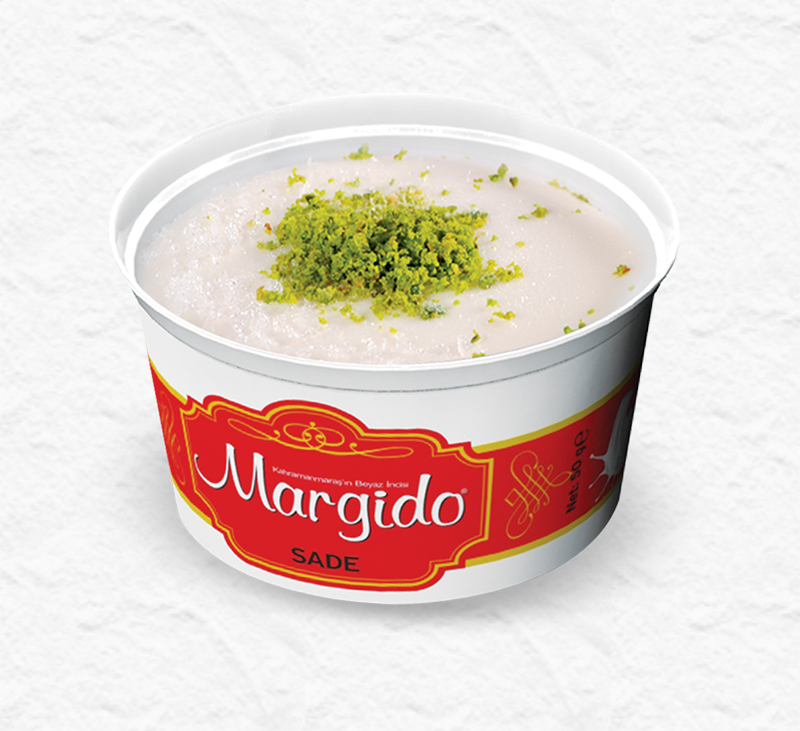 However, Maras ice cream isn’t a chocolate or frozen milk .Maras ice-cream is a handmade mixture of derived from the milk of goats fed by thyme and adding sahlep in it with great care. 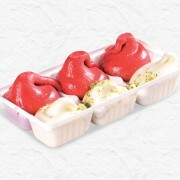 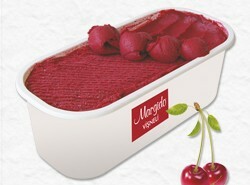 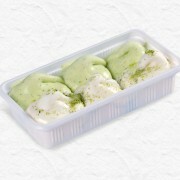 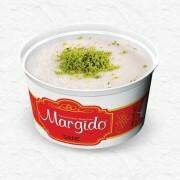 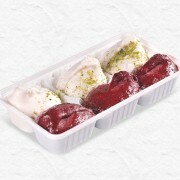 For the consistency and flavor of Maras ice cream and elasticity to gain, its pounded in skilful hands. 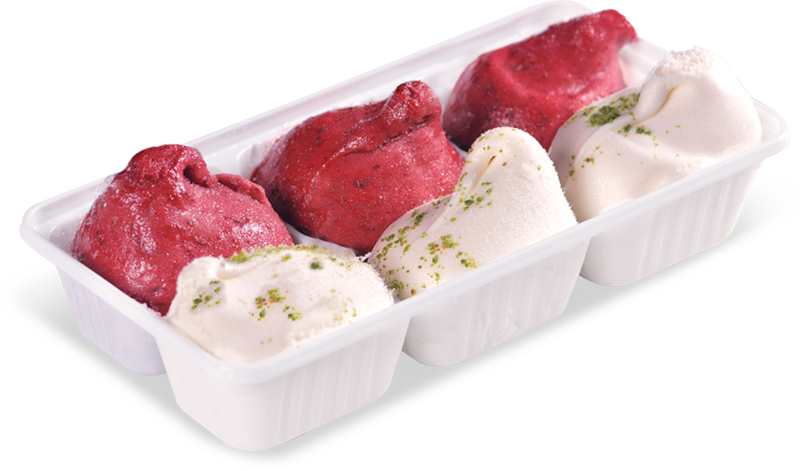 Ice cream gains consistency in boilers and served in dishes or cones. 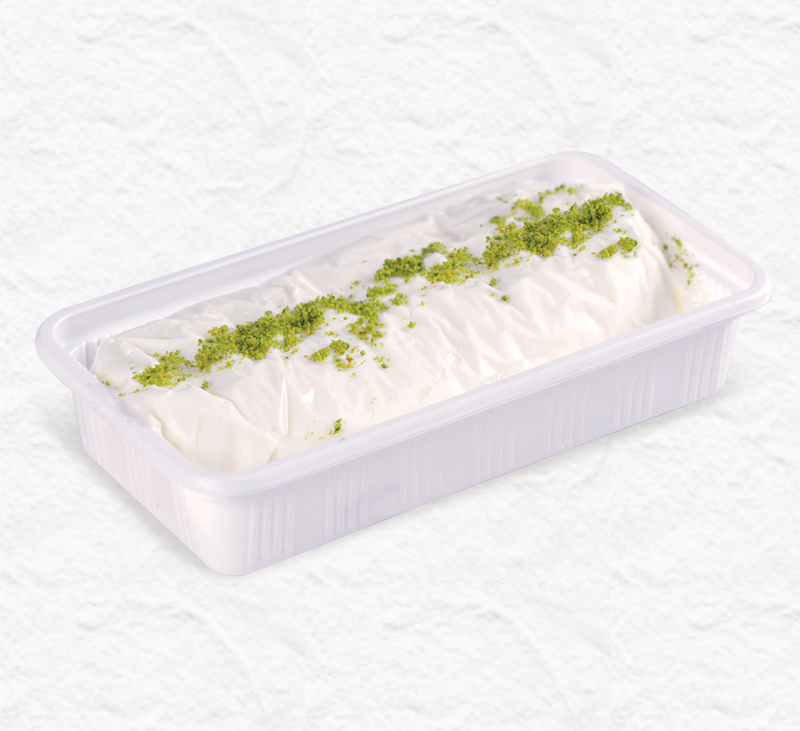 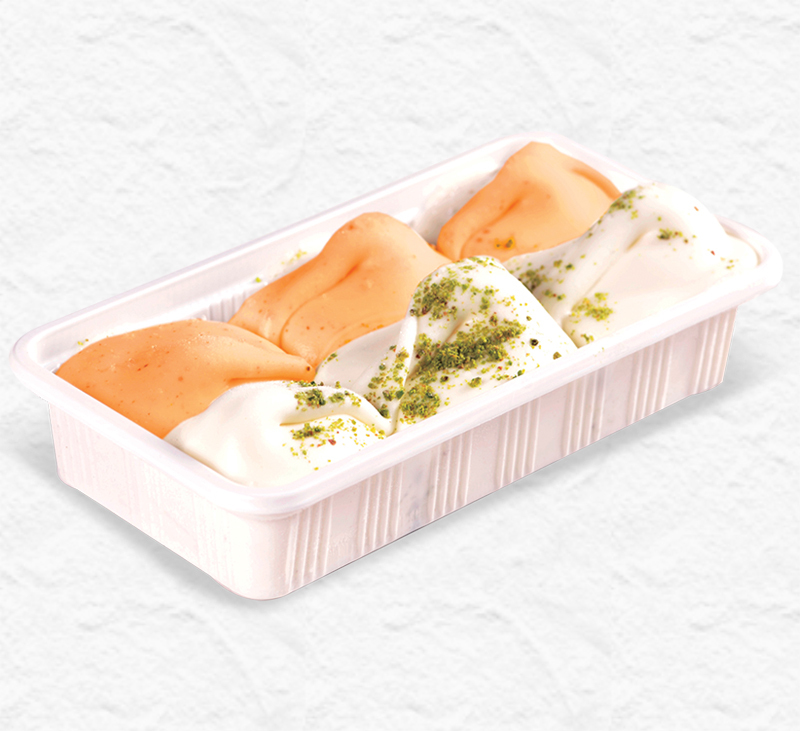 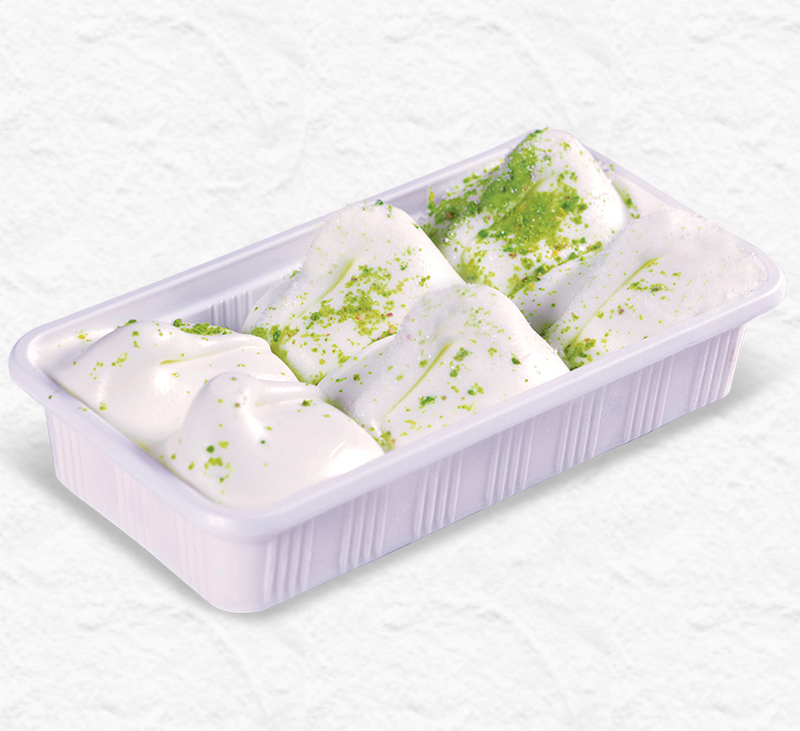 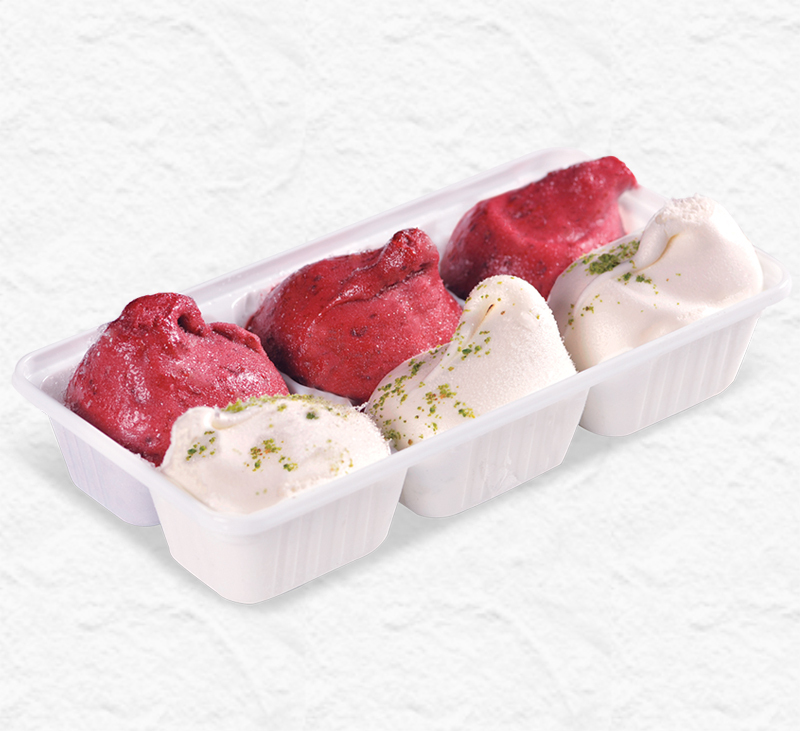 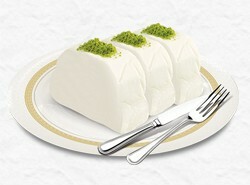 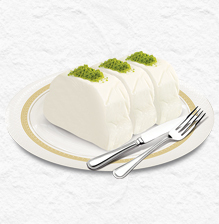 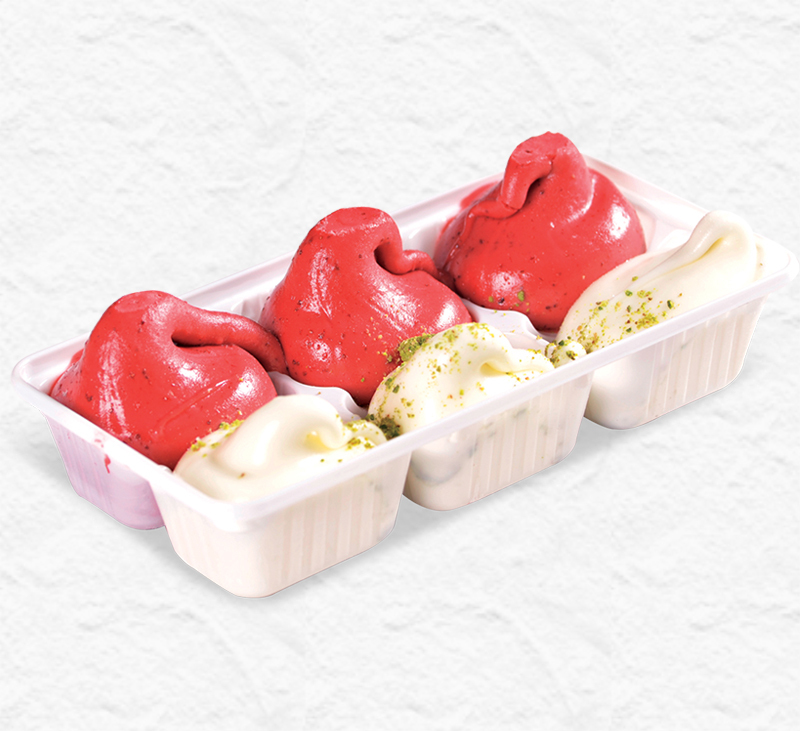 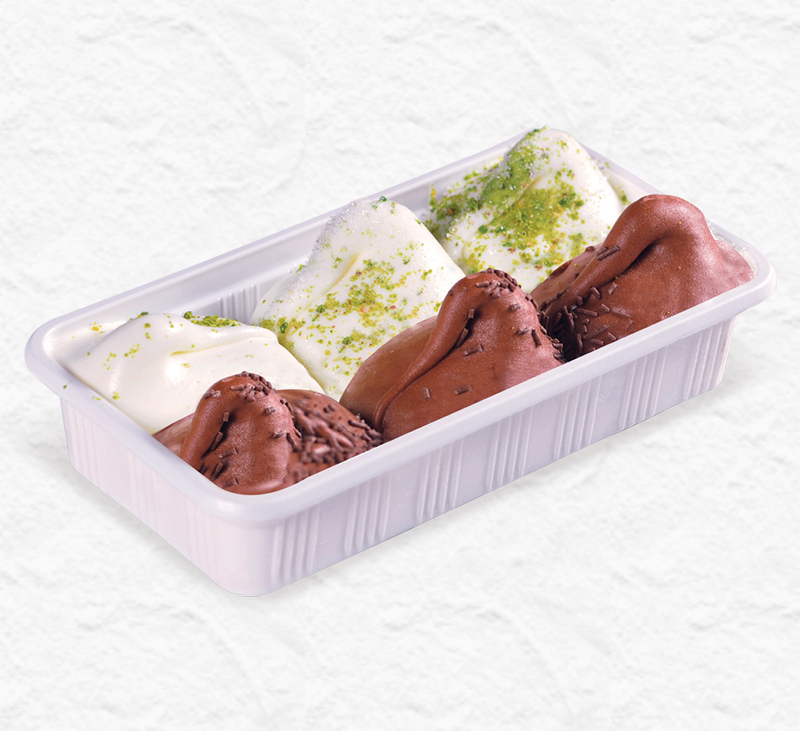 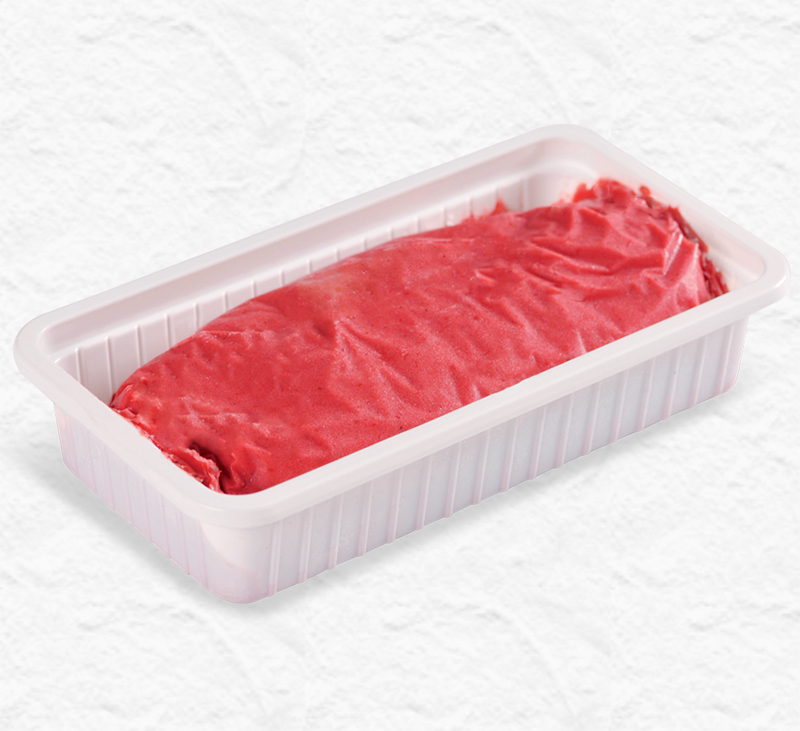 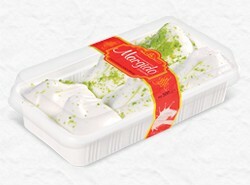 One of the factors that make Maraş ice-cream special is the quality of the goat’s milk ,grazing at the plateaus of Kahramanmaraş mountain Ahir .